Register for Mighty Mother's Day Du formerly Carl Hart Duathlon today! Event: Deal on the Du! April 2, 2019, 12:00am EDT May 10, 2019, 12:00pm EDT $90.00 Race Fee + $6.12 SignUp Fee ? 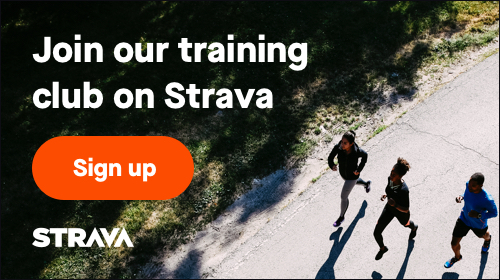 March 14, 2019, 12:00am EDT May 10, 2019, 12:00pm EDT 14 - 18 $55.00 Race Fee + $3.74 SignUp Fee ? September 15, 2018, 12:00am EDT May 10, 2019, 12:00pm EDT $10.00 Race Fee + $2.00 SignUp Fee ? April 2, 2019, 12:00am EDT May 10, 2019, 3:00pm EDT $130.00 Race Fee + $8.84 SignUp Fee ? April 2, 2019, 12:00am EDT May 10, 2019, 12:00pm EDT $115.00 Race Fee + $7.82 SignUp Fee ? April 2, 2019, 12:00am EDT May 10, 2019, 12:00pm EDT $60.00 Race Fee + $4.08 SignUp Fee ?